This flower essence blend will help those who for whatever reason, have trouble recalling dreams. Dreams can be a critical to healing, getting life direction and stepping into your destiny. Great essence for those who have had some kind of "repression" due to fear of nightmares, or fear of deception. Many times these are unconscious feelings. If you know you had nightmares as a child, and have trouble dreaming now, or if you were criticized and taught to disregard dreams, this might be your way back. This is a 1 oz bottle that should last you at least a month. Everybody dreams. Psychologists say that if you don't dream you'll exhibit signs of a mental breakdown in no time. If you're functioning outside of a mental institution, you're a dreamer. The trick is remembering. Studies have shown that those who remember dreams need less therapy and bounce back from disruptive life events significantly faster than those who don't. Dreams are messages custom tailored for you to take advantage of. Help with dream recall and bridging the transition from night to day without losing as much revelation. Help you to slip into an Alpha state where you can be receptive to dreaming, visions and other spiritual experiences. Help you overcome fears concerning your relationship to Creator, if you're subconsciously afraid of what you'll hear, you'll tune it all out. Help you to not repress spiritual giftings that you've been criticized for. Reconciles fears relating to nightmares that you've not understood. Help you to integrate information received through dreams, visions and other experiences into your daily life. Coleus - Just as the coleus doesn't need sunlight to be vivid, you don't need the daylight to see clearly about your destiny, your hangup, your potential for averting disasters or seizing new opportunities. Coleus increases the vivid pictures waiting in the shadows. Xhosa — “white ways/white paths” (also known as African Dream Root) is a plant native to the Eastern Cape of South Africa, where it is regarded by the Xhosa people as a sacred plant. Its root is traditionally used to induce vivid (and according to the Xhosa, prophetic) dreams. This is the flower essence, so none of the alkaloids are present in this form. Lemon Balm facilitates a deep natural relaxation and eases the velocity of the mind. When the body and conscious mind are relaxed, an active state of dreaming occurs. It helps you slip into an Alpha state more easily, which is where you're receptive to dreaming, visions and other spiritual modalities. Lemon Balm also moves anxiety out so revelation can surface. Calms fears and helps regulate the sleep cycle. There may be anxiety over something obvious or anxiety over something lurking in the background of the mind. Either way, Lemon Balm helps release peace of mind, usually through dreams. Comfrey reverses the effects of old traumas that have caused a "shut down" effect in an attempt to protect the conscious mind. Its repair of the nervous system can bring about beneficial effects on memory and the ability to receive information through dreams and other avenues of spiritual awakening. Since the nervous system is the bridge between mind and body, you may also experience better coordination, better blood pressure, digestion and healing from broken bones or surgery while taking comfrey. Potato helps you take your deep spiritual experiences and bring them into reality and practice. This is a good essence to help your spiritual growth continue at a steady rate. Potato is grounding, helping you make sense of new or abstract concepts so you can integrate the information into your everyday life. With Potato, the phrase "so heavenly-minded you're no earthly good" comes to mind. The truth is being heavenly-minded makes you a lot of earthly good, but only if you can bring it down to earth in a practical manner. Potato helps you hold on to those insights and act accordingly. Milk Thistle is a deeply cathartic essence that functions on an emotional level, what the herbal version does on a physical level. It's a powerful cleanser and everything gets processed through your dreams. Wild Aztec Tobacco deals with fears regarding one's relationship to God. It helps facilitate the transition from structured religion to authentic spirituality, and all of the fear that would hold you back from that. It does this by bringing up the event that initially triggered the fear, so that you may take it before God and deal with it consciously. This is also a good essence for gifted children so they suppress their spiritual side when they receive negative feedback from others. 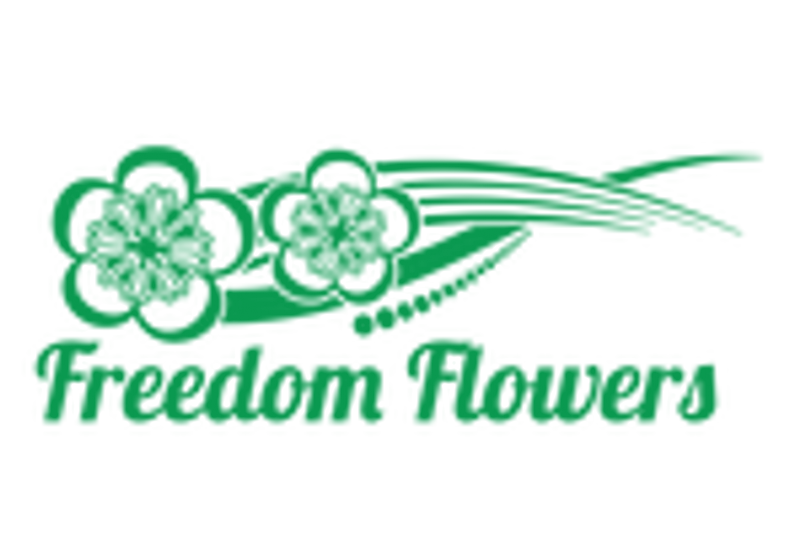 "I first heard of Freedom Flower drops at a Dream Workshop in Tacoma, Washington from Melody Paasch. It very much intrigued me and I was very interested. I attended this workshop with much interest because as a girl I would dream, and as life went on I stopped dreaming. I had Creator break in the night before attending the dream workshop and give me my first dream that I could remember in years. I quickly signed up to take more classes. In attending dream classes I received a bottle of Dream Drops. I have been taking them regularly. I have noticed a sense of well being that I really enjoy. I feel at certain times of the day my spirit resonating with Creator. It feels like waves that wash over me.This is a first for me. I now get waking images and messages from Creator to my spirit. This has been very powerful and has lead me to giving a prophetic message to a stranger on a train.